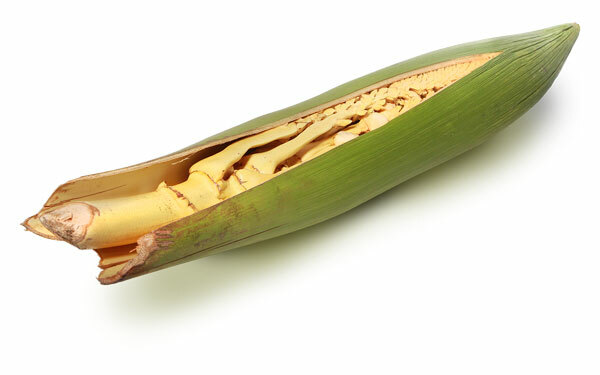 Coconut sugar is made from coconut tree flower sap. A cut is made on the coconut tree flower and the liquid sap will be collected into containers. Evaporating this liquid sap will result in coconut sugar. Do you offer your organic coconut sugar in bulk? Yes we do. Please contact us with your requirement. We offer our organic coconut sugar in bulk packaging with competitive pricing. Do you offer OEM/Private Label packaging? Yes we do. Please contact us and let us know about your project. Out target is to bring the best organic coconut sugar and nectar to the world, be it in our brand or yours. – Sachet 4g on a 50 pcs Box. Could you send product samples? We could send you our organic coconut sugar sample. Samples cost is on us if you have shipping account. We do not have MOQ for organic coconut sugar with our brand. Bulk packaging MOQ is 1 Metric Ton. Please contact us about your project because we are pretty flexible. On average 1-4 weeks, depending on your order quantity and our capacity utilization. We do not rush orders production because we want to make sure the organic coconut sugar we send you is the best quality possible. We accept Telegraphic Transfer (TT). For smaller orders, three freight-pallets and below, 100% advance full payment, paid 5 days prior to shipment pick-up or delivery. For orders three freight-pallets and above, 50% down payment; balance paid 5 days prior to shipment pick-up or delivery.